Inspiration is taking over my soul this week. 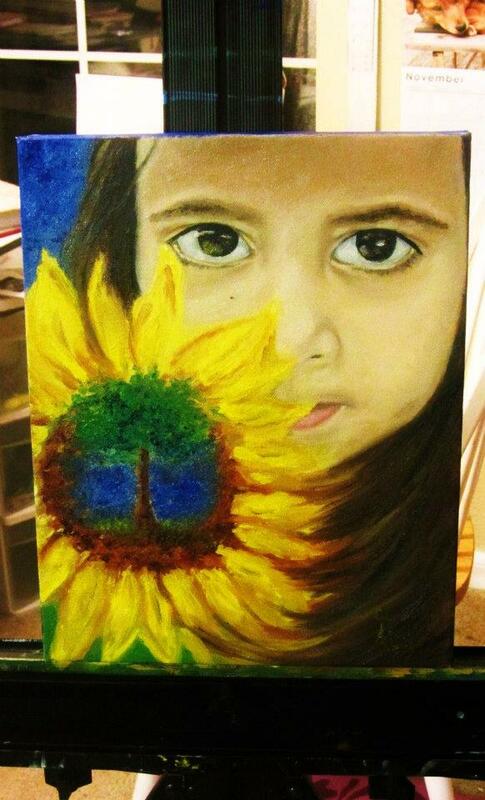 My little sister Aylin and sunflowers are a part of this inspiration. My sister is the sweetest little girl that I have ever met. I am not only saying this because she is my sister, but her actions have made me come to this conclusion. Her heart is nurturing, positive, and caring. 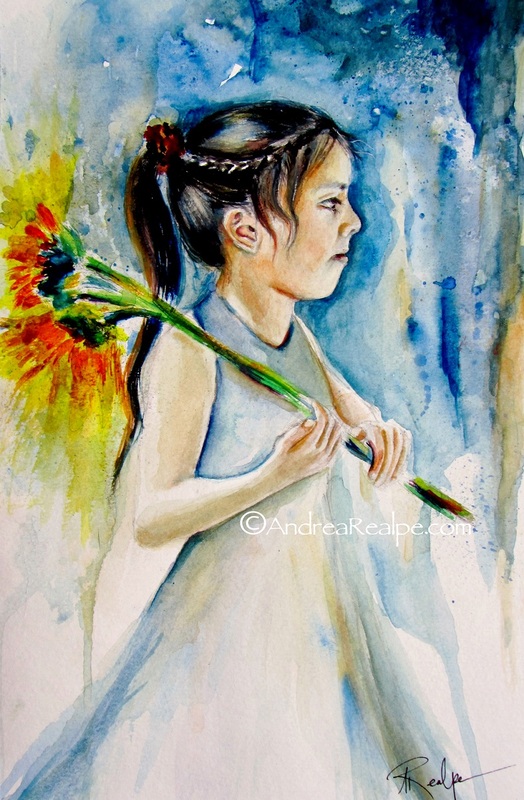 In this painting I represent her beautiful caring heart with sunflowers. This is a sketch of Aylin. 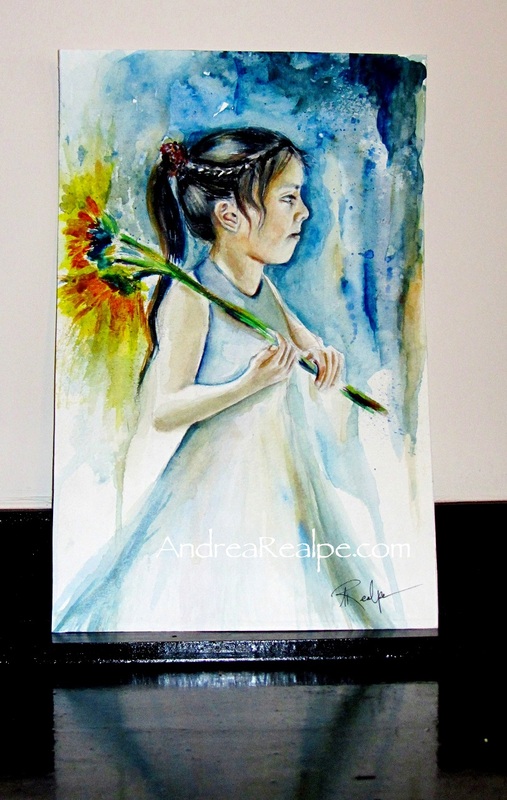 This is a painting of my sister from a few years back.